The lovely and magnificent Laura Beth @ Hot Shot Headlines nominated me for The Supporter Award a while ago now; thank you love! Nominate up to 4 other bloggers. 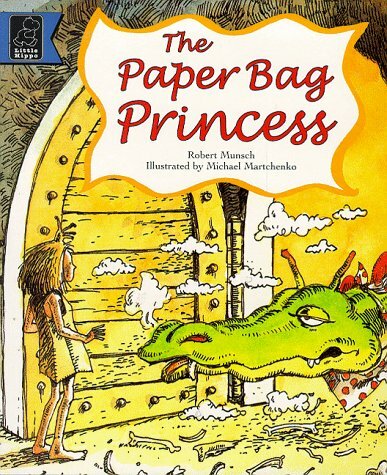 I remember listening to my teacher read us The Paperbag Princess by Robert Munsch; I adored how Elizabeth wasn’t a damsel in distress and took on the world ALL by herself. Oh…I have NO idea. We used to get these ordering magazines in elementary school where we could buy books and games and what not, so it’s probably a book from there. 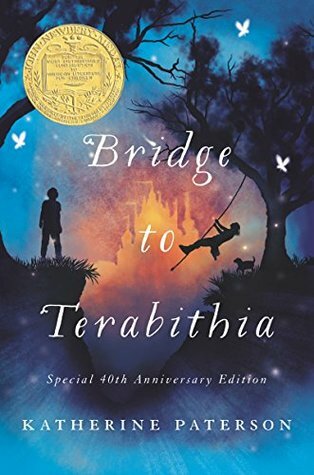 Bridge to Terabithia by Katherine Paterson DESTROYED ME as a kid … we read it in school and my heard was broken by the end. 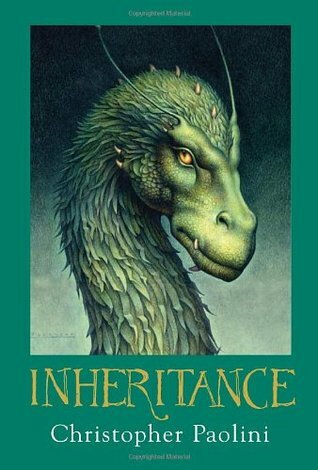 I still love it, don’t get me wrong … but it’s definitely a “crier” book. Funny enough, it was none other than Laura Beth @ Hot Shot Headlines! She’s one of the first people to reach out to me and help me with all my blogging questions. What’s really cool is we will talk to this day! Thanks for being amazing, darlin’. I’m nominating the first four people to follow me beyond Laura Beth, since she was already tagged ha-ha! Also, I’m reusing the questions I answered, since they are already pretty good! Thank you so much for nominating me. I love these questions, and I’m already thinking of possible answers for each one. Bridge to Terabithia was undoubtedly soul-crushing, it’s a brilliant book, but so sad. Of course! I can’t believe we’ve been chitchatting since I first started blogging! It was fun to go back and see who I first connected with and who I still talk with now. It’s such a sad story! But I really loved the beauty in it. Book orders! I loved those in school. YES!!! I was obsessed! I remember already having my wishlist filled out before I even got home to ask my parents if we could order items from the magazine. I’m glad I’m not the only person who remembers those ha-ha! Me too, but I still can’t remember…it makes me wish I could though! The things I wish I tracked in my younger years, hence why I’ve been considering writing in a journal now. Need to keep those memories together! Thanks for participating! You’re so sweet. I loved the book fairs at school! And Bridge to Terabithia gutted me, too. Thank you for nominating me!! I miss those book fairs…they were one of my favourite things in elementary school ha-ha!